Tour Activities Deals | WIN a 4D3N Trip to Legoland Japan this Christmas! 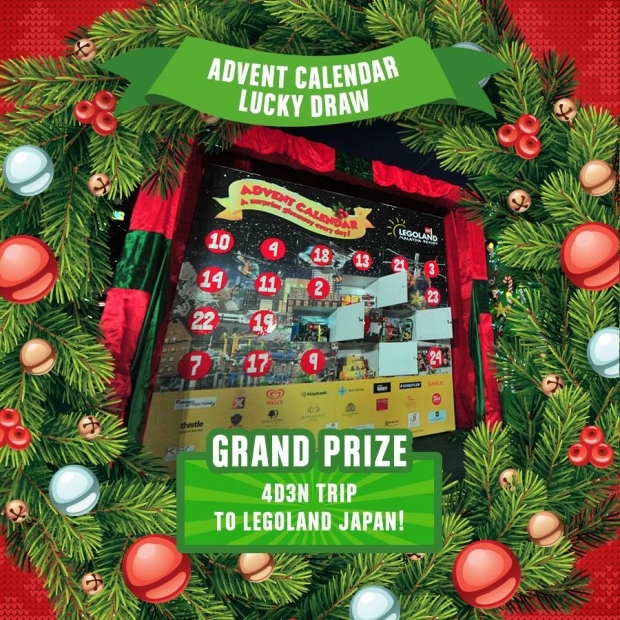 WIN a 4D3N Trip to Legoland Japan this Christmas! 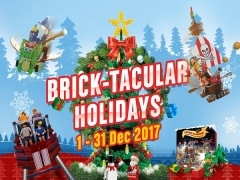 Dear Santa, all I want for Christmas is to be at LEGOLAND Malaysia! Because the BRICK-TACULAR HOLIDAYS are HERE! It’s the most wonderful time of the year to make memories with the family. Take a peek in this post of the key highlights we have in store for an awesome time and don’t miss our huge Christmas Party on 25 Dec! From 1 - 31 Dec 2017, take part in our daily Advent Calendar lucky draw where you might be the winner of a 4D3N Stay at LEGOLAND® Japan! Ho ho ho, what are you waiting for? Get your tickets now in Legoland Malaysia! Check out Legoland Malaysia's Facebook Page for more details about this offer and to know the latest happenings!